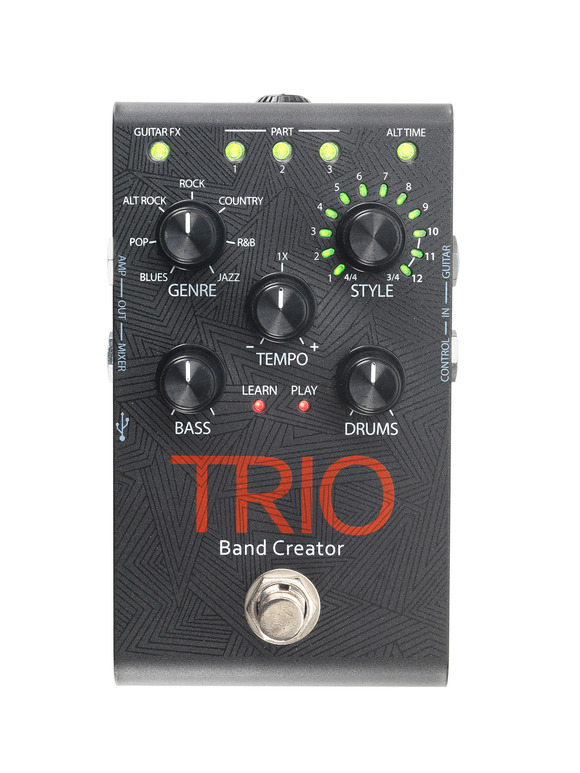 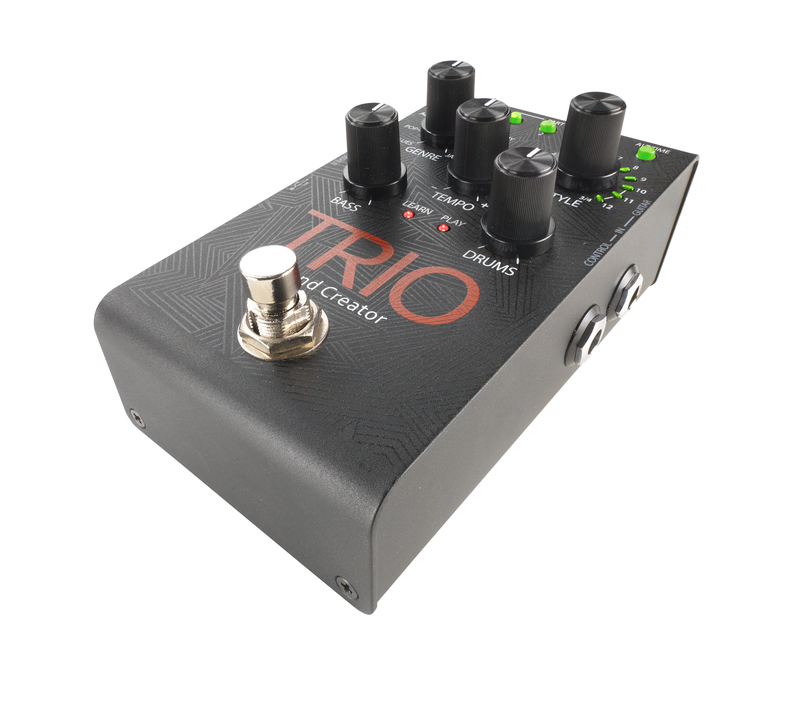 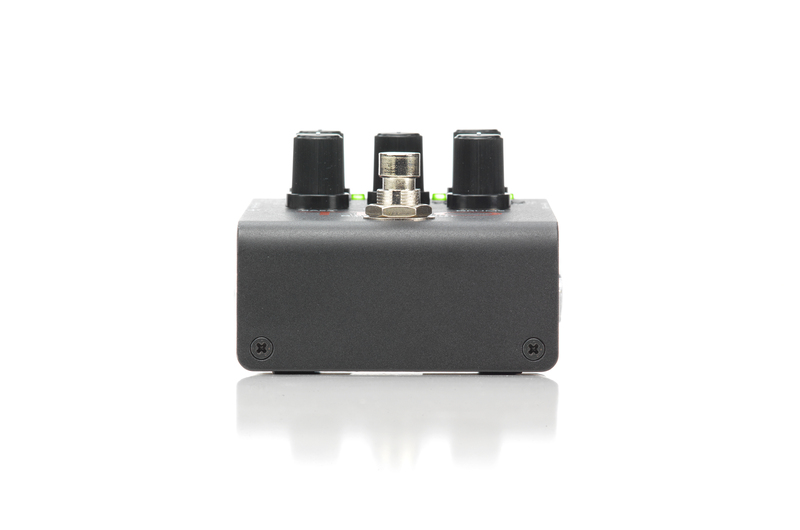 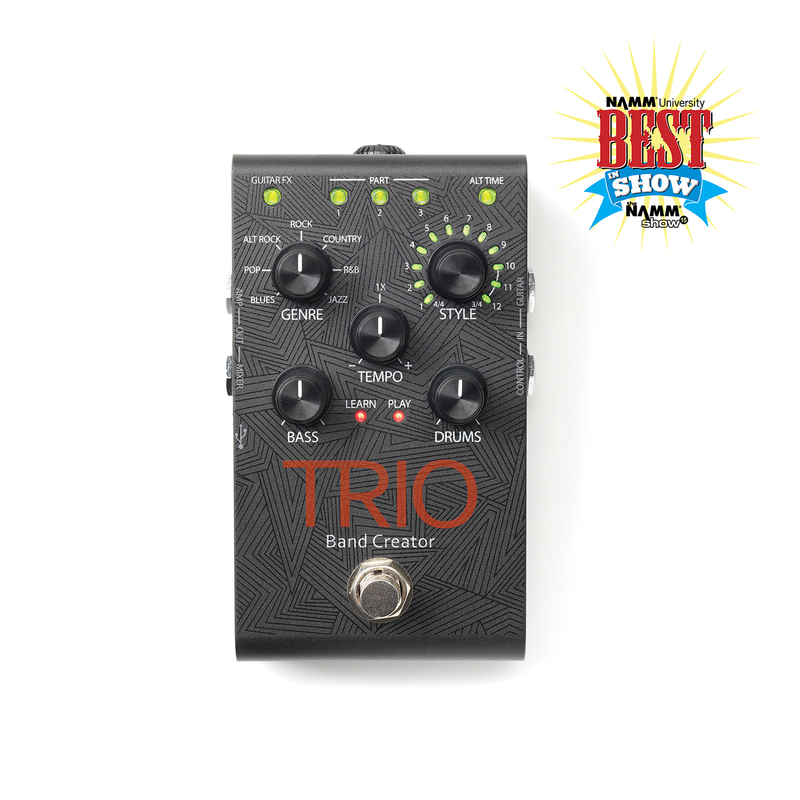 The TRIO is your own band inside a guitar pedal! 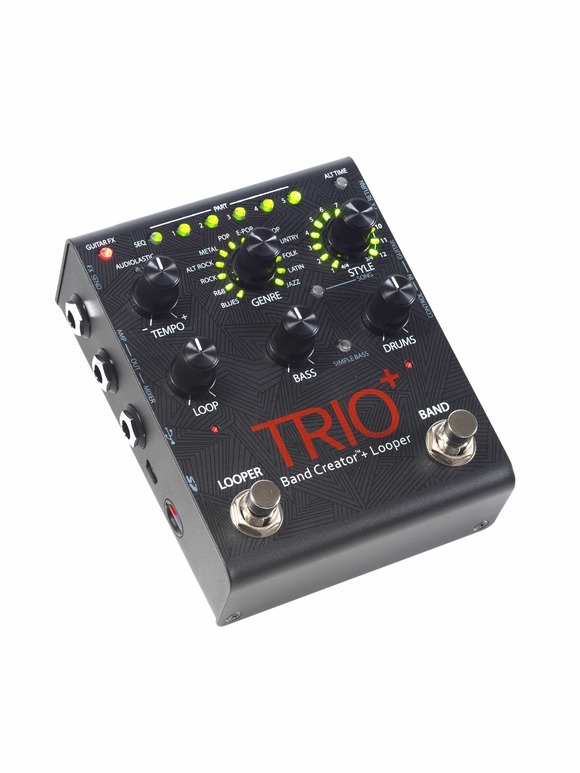 In learning mode, the TRIO needs a strong guitar signal, make sure your guitar volume is turned all the way up. 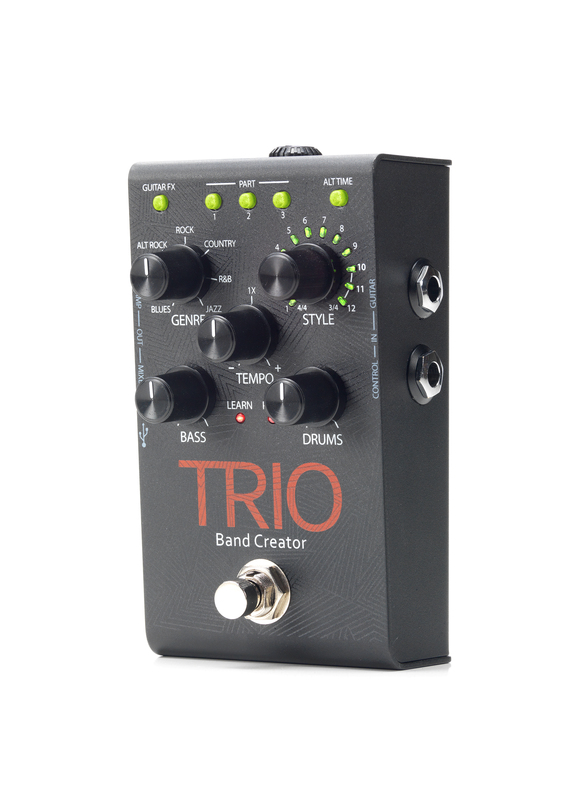 HOW DO I FACTORY RESET THE TRIO? 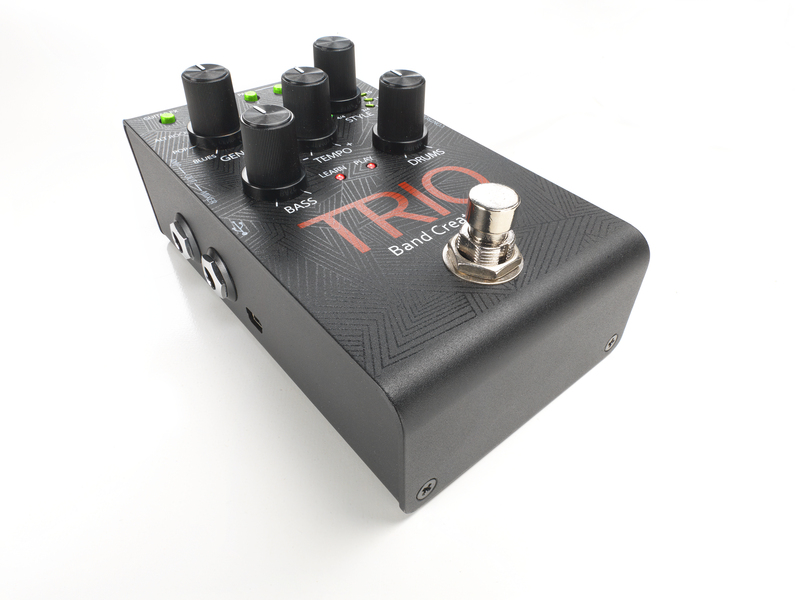 Press and hold the GUITARFX and the ALTTIME buttons as you plug in the power. 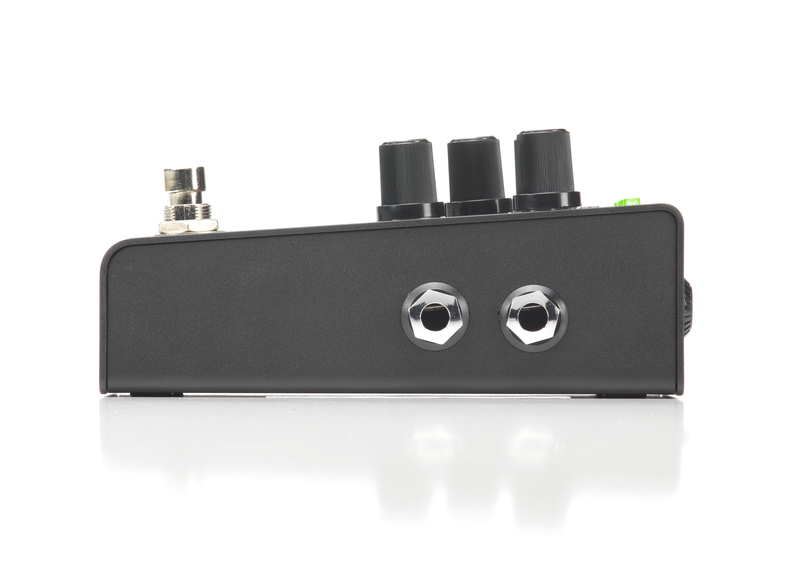 Continue holding them until the Style LEDs finish cycling. 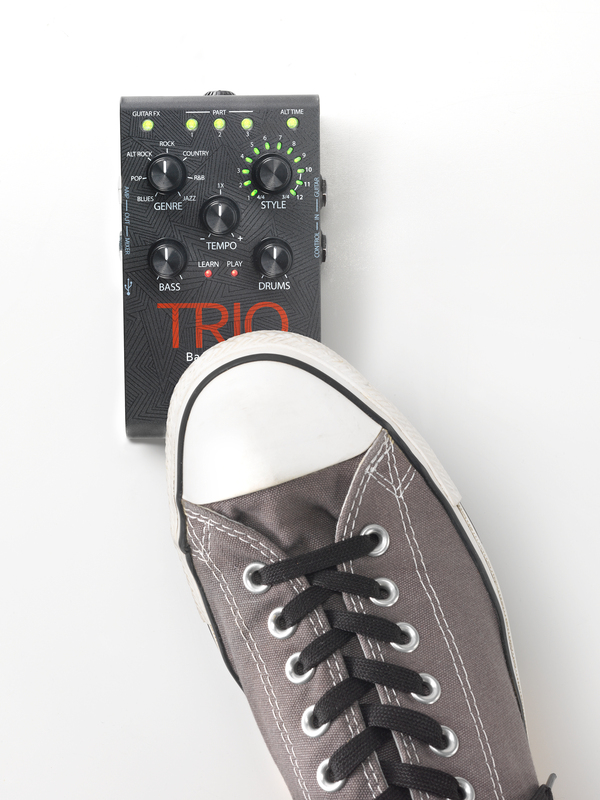 Unplug and replug in the power. 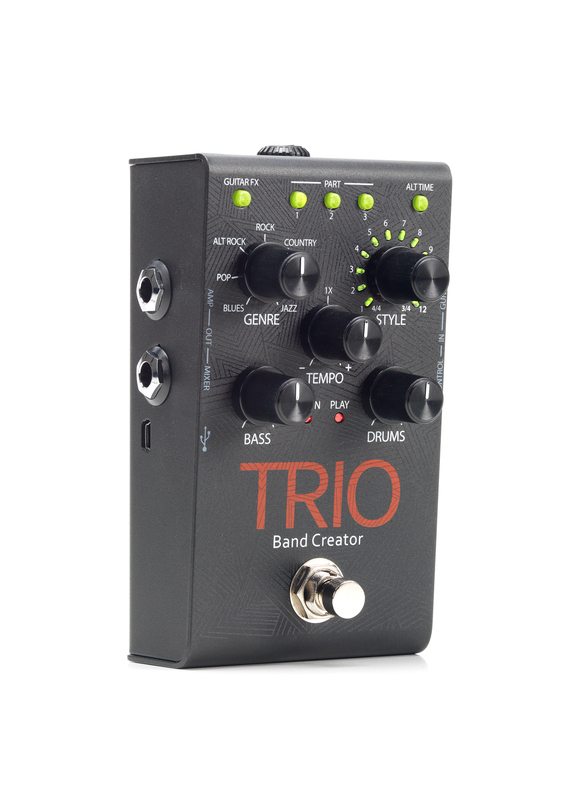 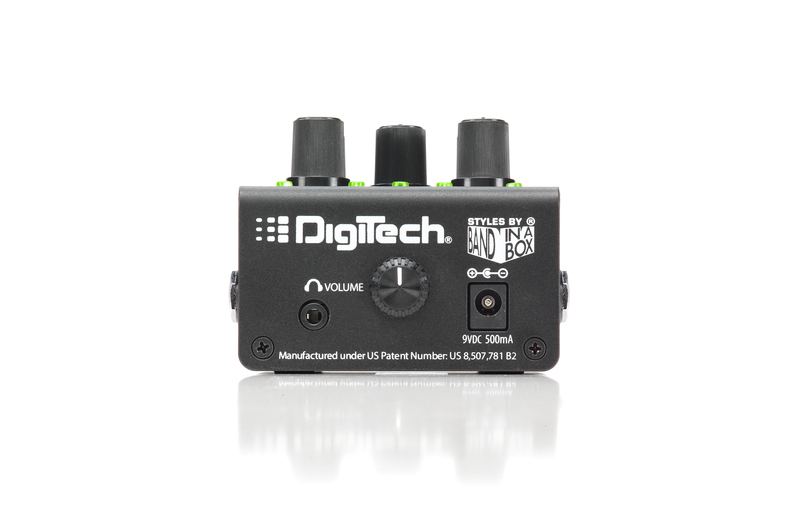 What kind of USB cable do I use with the TRIO? 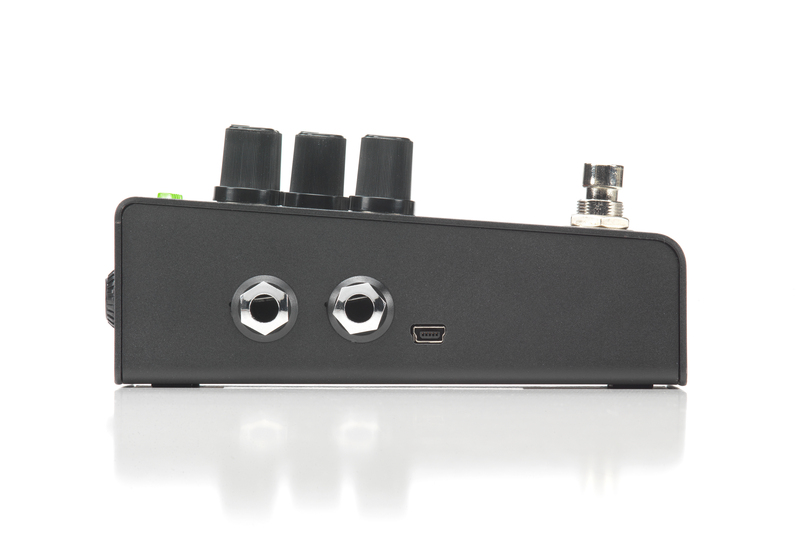 It uses a USB a to USB mini b cable.